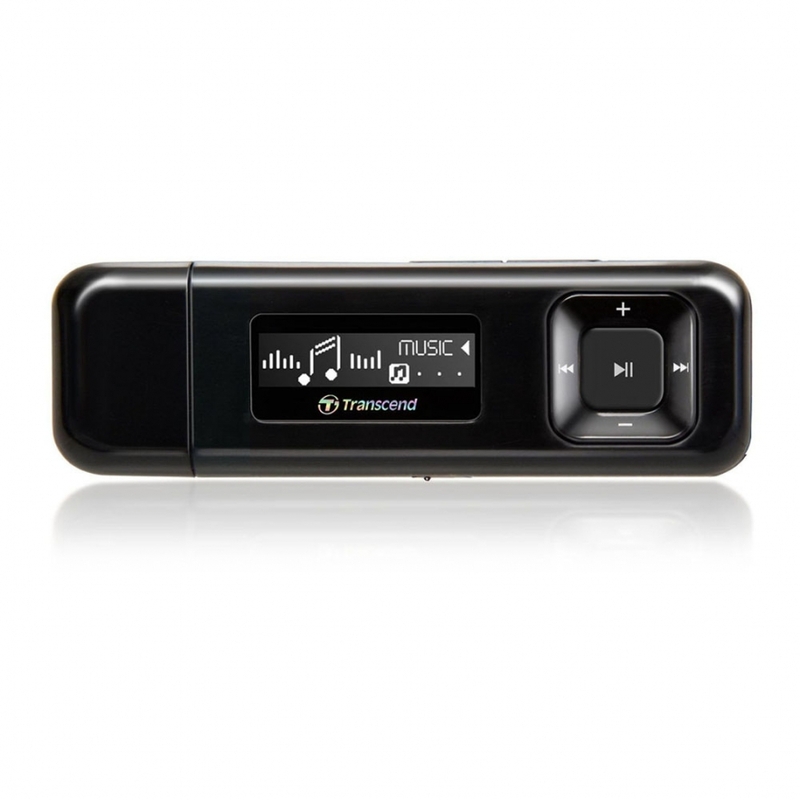 If you need a stylish music player for all occasions,look no further than the MP330. 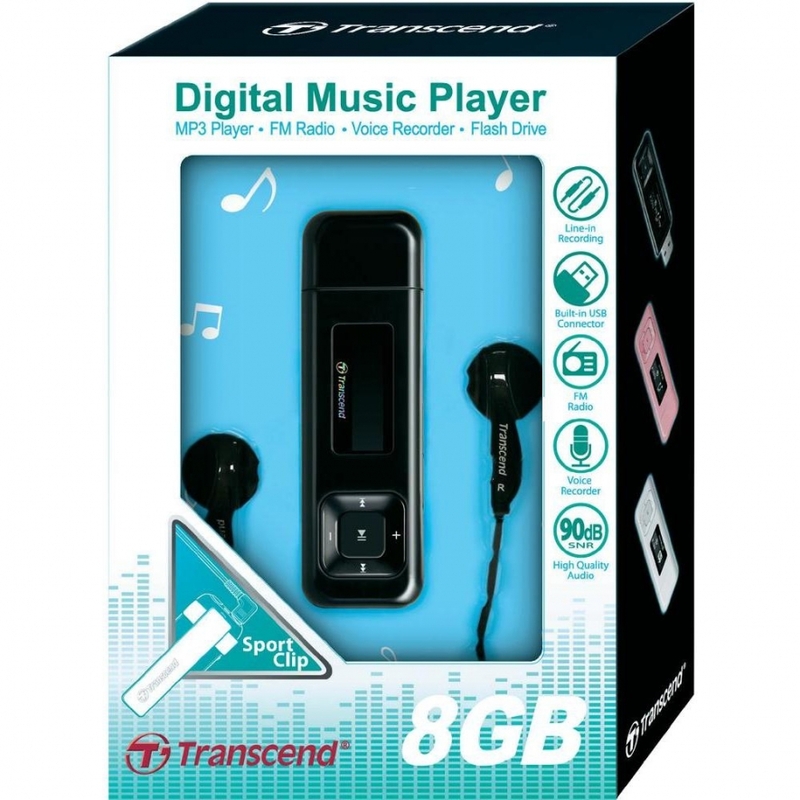 Being compact and featuring a USB connector,the MP330 is the perfect combination of digital music player and portablestorage device that offers an impressive array of useful functions. 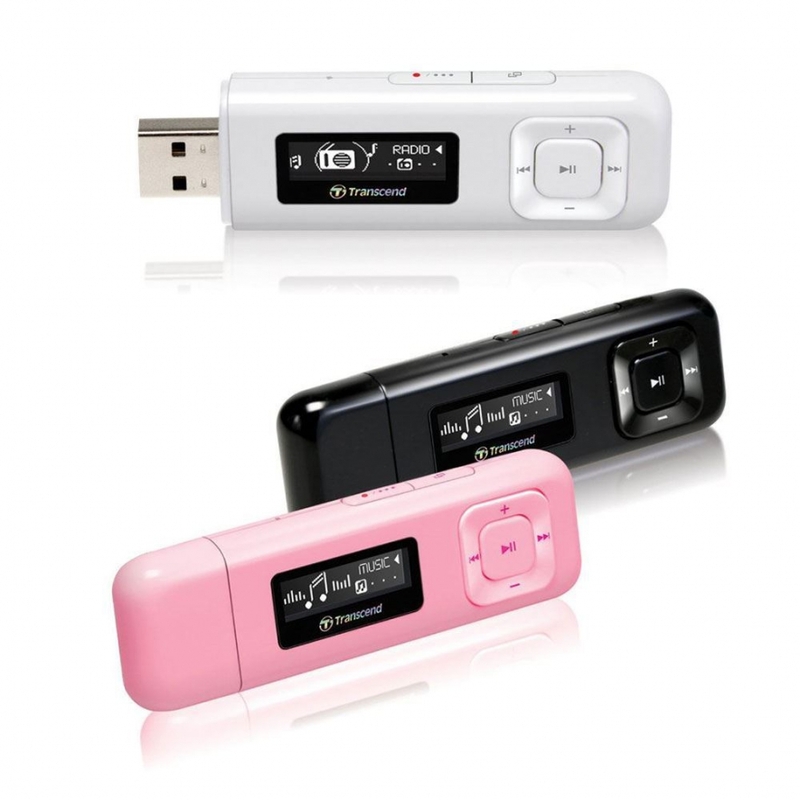 Boasting familiar good looks in an extremely small,lightweight design, the MP330 has a carefully crafted ergonomic shape andbrilliant white monochrome OLED display that is easy to read from any angle,even in broad daylight. 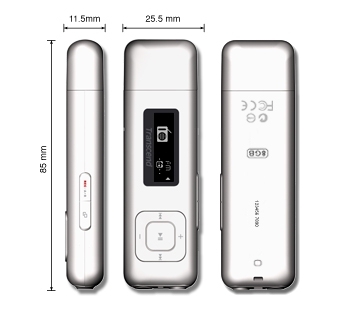 The included detachable sport clip lets you connect thedevice to pockets, backpacks, jackets, or tracksuits, meaning hands-free musicfor any occasion. 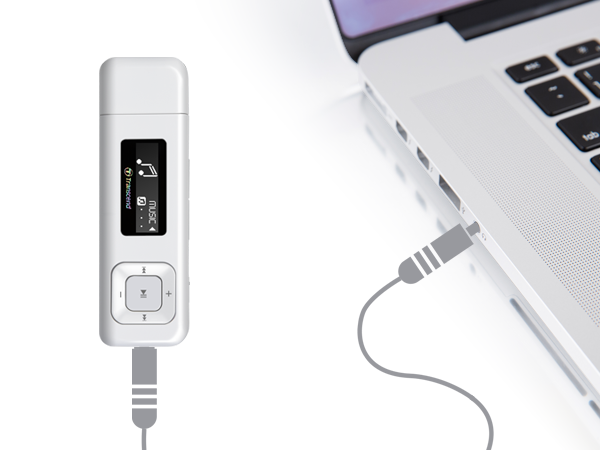 The versatile MP330 supports MP3, WMA, and WAV audiofiles. 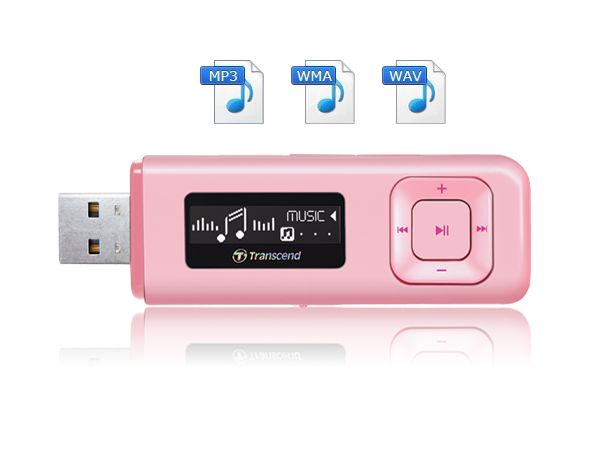 More than just a music player, the MP330 also functions as a USB flashdrive, so you can transfer, store, and share files without the hassle ofcarrying around bulky cables or extra gadgets. 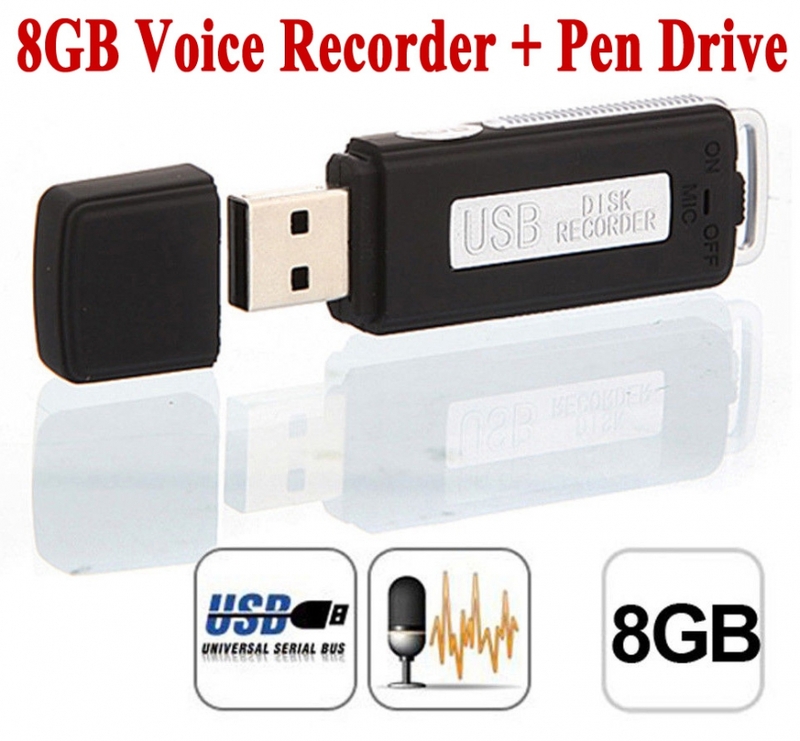 With a generous 8GB capacity, the MP330 can save up to2000 songs or 512 hours of voice recordings, offering a non-stop music playbackexperience. 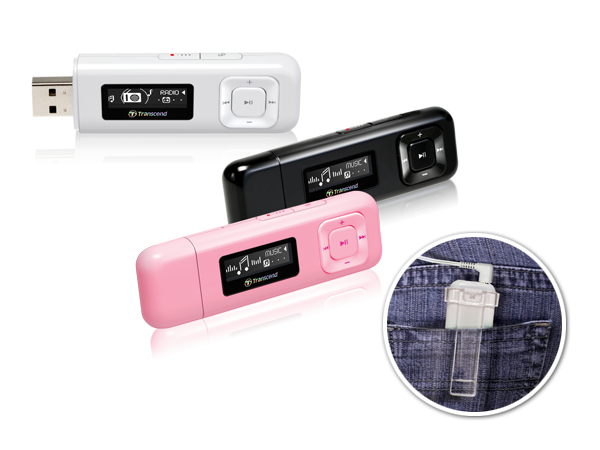 Want to use the MP330 for your next workout or dailycommute but discover that the battery is drained? 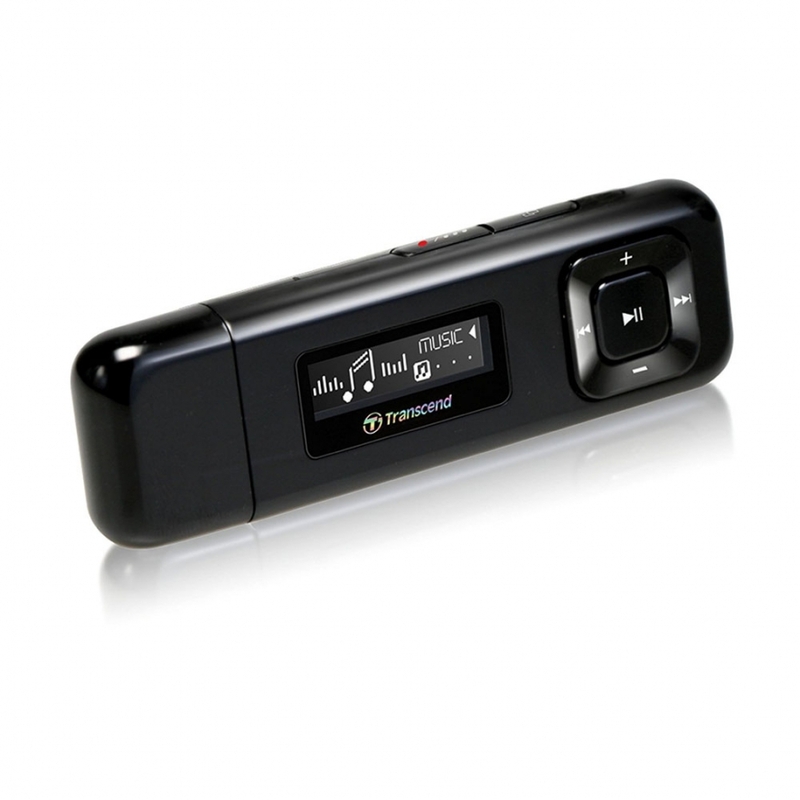 Don't spend a moment withoutmusic with the MP330's quick charge option. 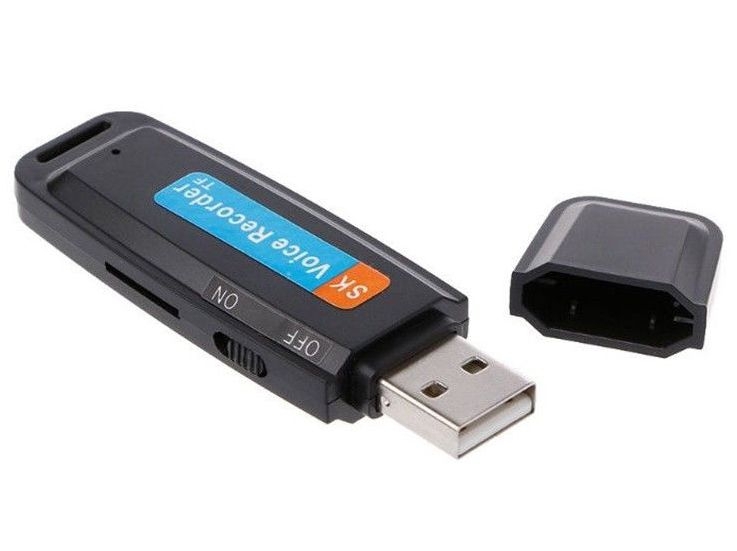 Simply plug it in to any computeror USB charger and after just 6 minutes, you can enjoy non-stop playback ofyour favorite songs for a full hour. 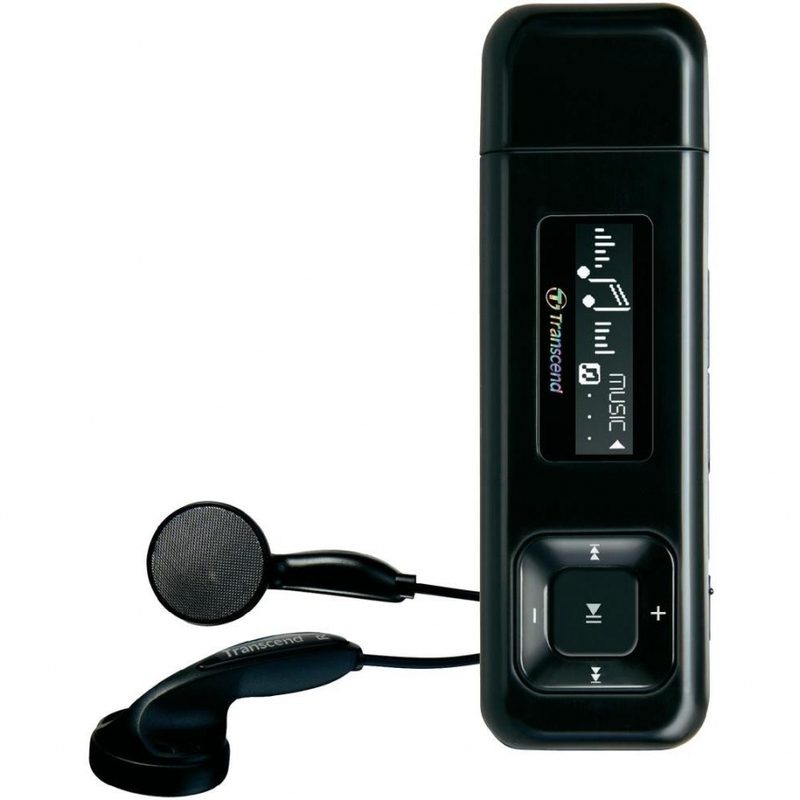 The line-in function of the MP710 enables you to directlyrecord audio files to the music player while listening to video tutorials,making for an excellent study companion. 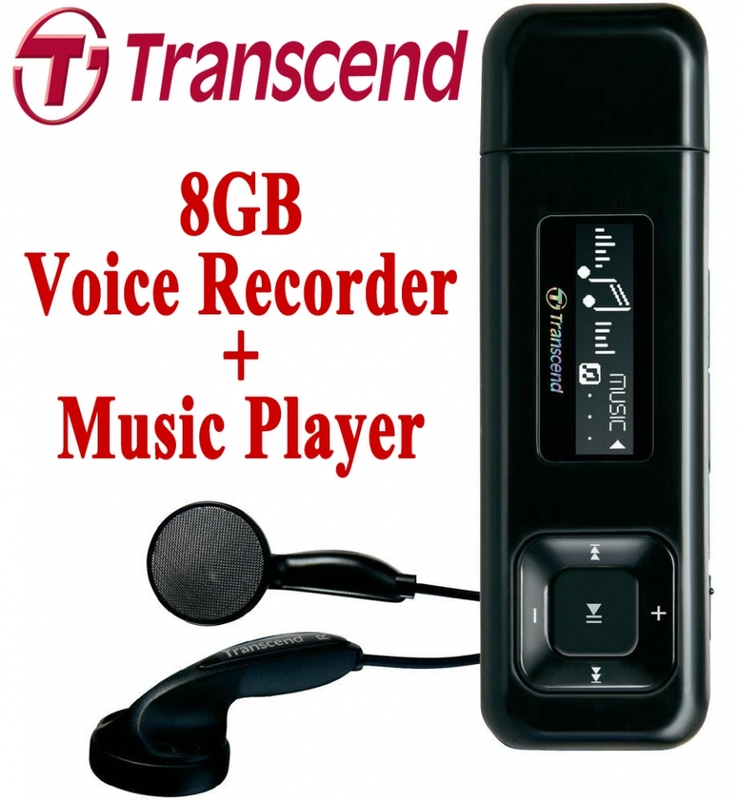 Aside from offering superb portable entertainment, theMP330 can record up to 20 hours of audio in three distinct methods, includingFM radio and Voice. 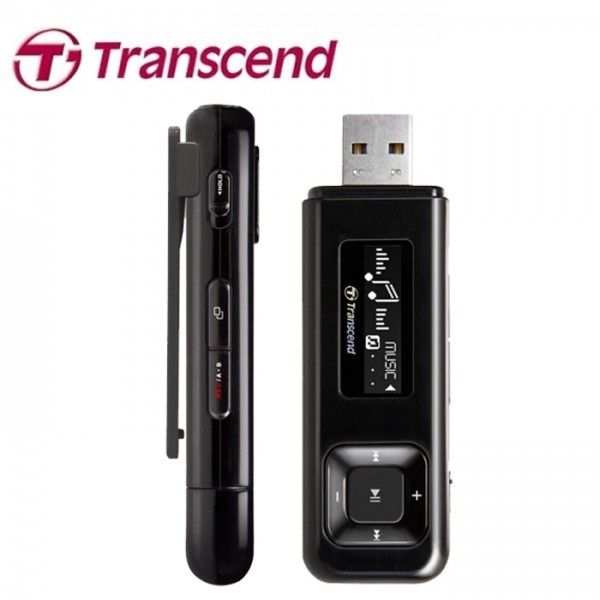 An excellent tool for both students and professionals, theMP330 allows for a careful review of class lectures, business meetings, andforeign language lessons. 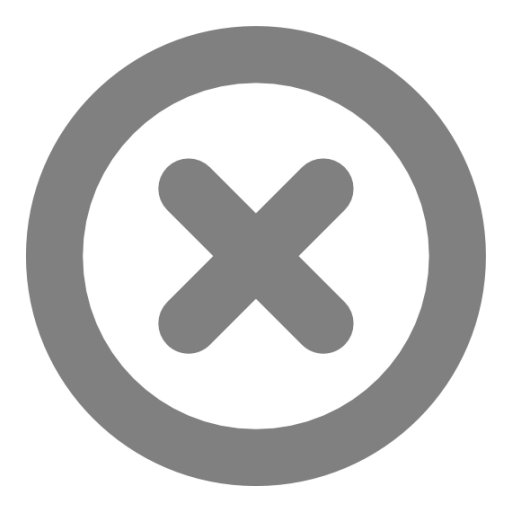 Note: Maximum playback time achieved with "screensaver" enabled and "Lyrics Sync" disabled.